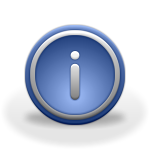 Posted by Lyle Hazelwood on July 15, 2013 Comments Off on HDAudio driver is complete! 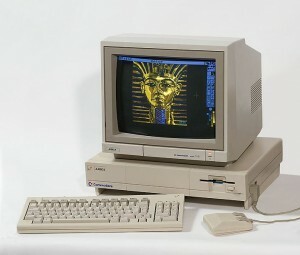 At the time of the Amigas introduction, that was a pretty fair sound playback. But only 256 steps is not as “high fidelity” as we might like. As a comparison, Compact Disk Audio is reproduced at 16 bits per sample. This makes for a big improvement in resolution. 16 bits offers us 65536 possible “steps” to spread across the -2 volt to +2 volt range. Now the step size is 0.0000610351562 volts per “step” of vertical resolution. So 16 bit audio is a HUGE increase in accuracy. Getting back to our driver, AHIPrefs offers both 16 Bit HiFi and 32 bit HiFi modes. But I’ll bet that neither of those modes gives exactly what you might expect. As AHI mixes lots of different sounds together, possibly each sound with it’s own volume and pan settings, it can be useful to have more resolution available to work with. Here’s the clue: ALL AHI modes that say “HiFi” are sending 32 bit data out to the sound device! The “16” and “32” only describe what goes IN to the AHI mix routines. if it says HiFi, you WILL get 32 bit output to your card! Or will you? In truth, while AHI is making it’s calculations using 32 bit registers and 32 bit math, it only promises 24 bits of accuracy. Is this anything to be concerned about? Not at all. I’ll tell you why. 24 bit samples will resolve to a “step size” of 0.0000002384185 volts per step. Wow! That is about one quarter of a microvolt. Those with an electronics background can probably tell you, that attempts to accurately work at those levels are just ridiculous. We have reached an accuracy that is beyond the ability of our amplifiers and speakers to reproduce. Put simply, 24 bits is the reasonable limit of current technology, or at least affordable technology. So our 32 bit samples are flying out of AHI and in to the HDAudio codec. While the “container” is 32 bits wide, even the “high definition audio codec” that we have in the AmigaOne X1000 only resolves the top 24 bits. So it seems that in the end, both AHI and HDaudio agree that 24 bits is the reasonable limit for now. I am the last coder to work on this driver, but like a relay race, much of the hard work was done before it was passed to me. Davy Wentzler, Alex Carmona, and René W. Olsen did a lot of the heavy lifting before I started on the project. As far as I know, this is the first AmigaOS 4 driver to support the High Definition Audio standard. this is a new specification from Intel, destined to replace the older AC97 standard. This new standard includes lots of improved specifications in audio fidelity. We can now play sound out the back and the front headphone at the same time. This has led to having “All” as an option when choosing an output. It is possible to signal the software when a plug is inserted or removed. And it’s even possible to do a quick “impedance check” when a device is plugged in, and then make a good guess about whether it is a microphone (low level), stereo feed (line level) or the output from an MP3 player (higher level). The HDAudio standard offers us a lot of new features that we will be exploring for a while to come. The process of “bringing up” this driver included a few good challenges. AHI reads a “modefile” that describes the basic features of the sound driver. It opens the driver and asks it to go looking for a matching sound card. If one is found, the driver / card is added to the system.. but when sound gets played it gets more interesting..
AHI specifies to the driver how many channels, how many bits per sample, and how rapidly the samples are about to start coming in. The driver needs to set up the sound chip for this, but it really NEVER talks directly to that chip! Instead it sets up the SB600 (Southbridge) with details about buffer sizes and all the other info that AHI just provided. It also builds up a “command buffer” for talking to the sound chip, and a “response buffer” that lets the chip answer. So we now have the southbridge set up to carry sound for us, and to also handle all our control communications with the sound chip as well.. Easy, right? Imagine how overwhelmed I was on the first day of reading all this code! Fortunately the ground work was well done already. I started by just testing the ability to send commands and get responses. Looking over the documents, I see a command to tell the chip to “beep” all by itself, without any audio data. That was the first success! Not too fancy, but it’s proof that we can talk to the sound chip. 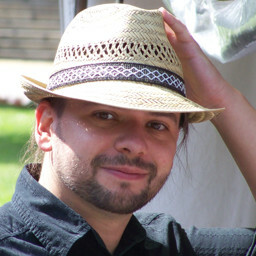 Alex Carmona picked up that code, and used it to make a “boot sound” for X1000 owners that sounds a LOT like the original Amiga 1000. The normal way to feed a constant stream is called double-buffering. The idea is simple. While the audio chips are playing buffer A, I’ll be filling the next sounds into buffer B. Once the player moves into buffer B, I’ll fill more into A, and keep on going. Simple, right? Of course it is never as easy as it sounds.. A bit of digging and I learned that instead of two separate buffers, the SB600 really wants one continuous block of memory! Simple enough, I’ll just get one big block, and draw an imaginary line halfway through it. Now to keep things simple, I start by asking AHI what size it’s buffers will be, then I make the SB600 buffers the same size. Really one big buffer the size of BOTH AHI buffers combined.. but the sound wasn’t right yet. Keep digging.. AHI gets the buffer size it wants, the SB600 gets one big buffer, which looks to AHI like two buffers side-by-side. Now it turns out that the sound chip has buffer size limits too, and they are a LOT smaller than any of the previous buffer sizes! The final result is one big memory block for the SB600, split into two buffers, each sized to match what AHI wants, with each of those buffers split into as many smaller “segments” at or below the max size that can be handled by the sound chip. Wow. One block of memory divided up three different ways, depending on which way you look at it. I’ll mention here that I was looking for ANY way to make it simpler.. and all of this “memory geometry” would change with every change in sound settings! 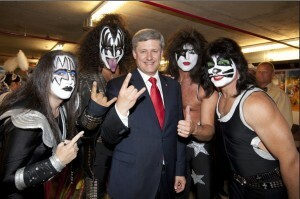 So the K.I.S.S. principle took over. I decided to configure everything AFTER AHI to ALWAYS run in 8 channel 32 bit quality. Running that way, I can easily “upsample” ANY sound format coming out of AHI to one stable format. If AHI sends me mono, I copy it to left and right, and zero the other six. If it sends stereo, the last six stay muted too. If it sends me 16 bit audio, I just shift it to the high word of the 32 bit samples. Once all that buffer stuff was wrestled into submission, we finally got good sound coming out!! Success!!! The modefile that came with the driver had only ONE mode. Not really a good way to show off such powerful audio chips. But the previous modefiles were created with tools that we don’t have, and I could find NO documentation.. So I got to spend a day or two studying the modefiles. Once I got a good idea of how they worked, I wrote a program called “makemode” that converts a text file to a working modefile. 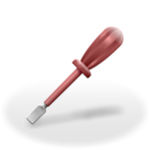 If you need a tool, write it! This expanded our driver capability to as many modes as I choose to support (currently 3, including 7.1 audio). And as a side benefit, new modefiles can be created as quickly as they can be described. The sample rates have been increased as well. This chipset and driver support up to 192kHz, that’s about four times higher than the old “normal”. The Beta test team has been a HUGE help in finding the little bugs that I missed. These last few versions have been pretty well behaved. If you are reading this then a public release must be “real soon”. We still have more to do, S/PDIF optical output and sound recording are still on the “to do” list. But the sound is playing, and that’s not a bad place to be today. It has been a big team effort. Davy, Alex, René, the Beta team, and Steven for taking ENDLESS emails when I ran out of hair to pull out. Now that X1000 owners have an open PCI slot, what will be the most popular new “toy” to play with ? Exec SG : kernel development has been forked off into an experimental and stable branch, to facilitate field testing of potentially drastically new features such as the scheduler, separate address spaces, 64 bit address space awareness etc. 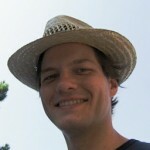 The task scheduler was completely rewritten in C and now implements the long planned “pluggable” scheduler functionality : the scheduling algorithm can be changed on the fly, during runtime depending on factors like task’s preference and CPU load, different CPU cores using different scheduling algorithms. The re-write of the scheduler also allows for load balancing which is required for proper multicore support. Work is in progress on yet another Power ISA implementation. Gallium : bumped to Mesa 9.1, i.e. OpenGL 3.1. Software renderer already implemented, work on hardware accelerated drivers within the framework of Gallium will benefit substantially by the experience gained developing Warp3D drivers for the AMD Radeon Evergreen range (Radeon HD 5xxx/6xxx). 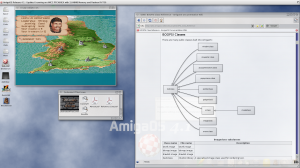 Please note that whilst work on AmigaOS 4.2 is in progress, work on other components is also ongoing and will be made available via AmiUpdate to registered users of AmigaOS 4.1. Hyperion Entertainment’s management and the AmigaOS 4.x development team wish to thank all of you who have provided much needed support of our efforts by buying AmigaOS 4.1 (either as a standalone copy or together with suitable Power(PC) based hardware available from our hardware partners A-EON Technology and A-Cube Systems. We greatly appreciate your support and wish you a Happy Easter ! 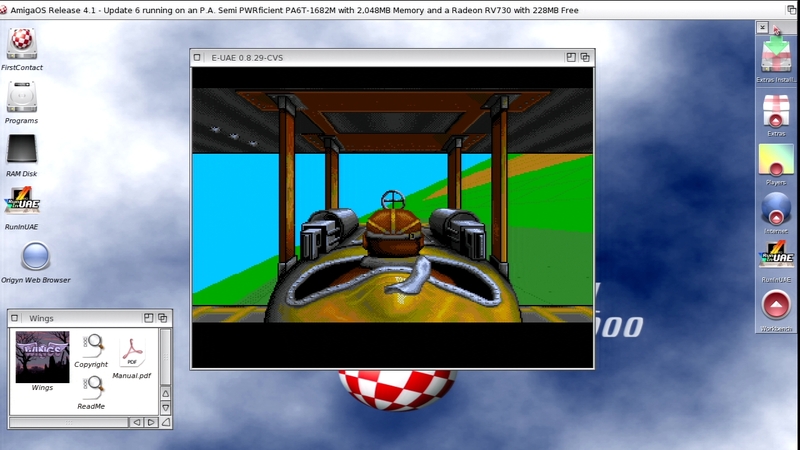 Using original Amiga ROMs and Workbench files along with the UAE emulator, current AmigaOS 4.1 owners can enjoy complete Amiga 68K emulation on their PowerPC based systems. 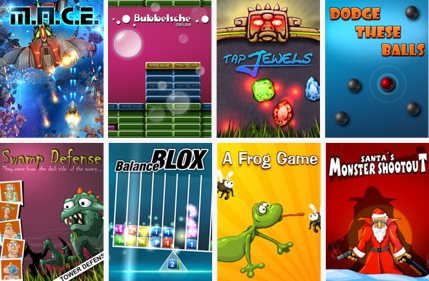 The RunInUAE package by Chris Handley makes it possible to double click on each game to automatically launch UAE. There is even a JIT compiler in the works which should dramatically speed up emulation when it is completed. Each Cinemaware game utilizes WHDLoad to enable it to run with a simple double click of the mouse. WHDLoad may be registered to remove the nag requester and help support even more original Amiga game conversions. All that said, the emulation is not 100% perfect. This is where you come in. 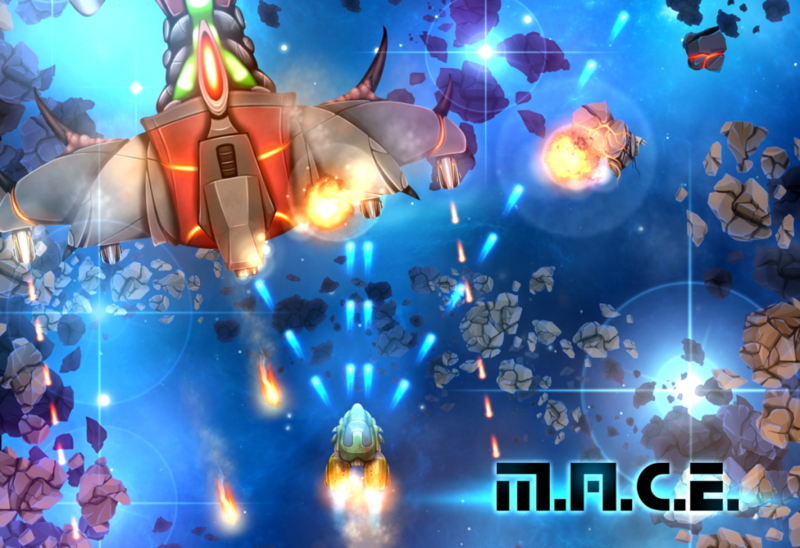 UAE is very configurable and specific config files are provided for some games. If you know of any tricks to help improve those UAE config files please share them. There is also the decision to use WHDLoad versions of the games. Some people prefer ADF versions instead. Please consider helping us improve the games and possibly provide ADF versions as well. The best way to get in contact with us is via the contact form or the support forum. 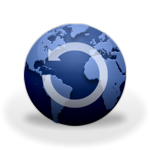 AmigaOS 4.1 Update 6 users should note they must have the Emulation and RunInUAE updates applied to their systems for smooth operation. If you have not yet updated, this is a great reason to do so. 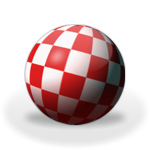 I would like to thank the AmigaOS beta testing team for helping to find and fix the many issues that cropped up during beta testing. A special thanks must also go out to Lars Fuhrken-Batista of Cinemaware and Ben Hermans of Hyperion Entertainment for making this project possible. Posted by Steven Solie on January 26, 2013 Comments Off on Are you AmiUpdated? Simply select “Update software…” from the Workbench menu and apply the updates when it is convenient to do so. 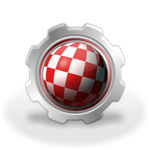 If you have any troubles with the new software update system remember that support is available at support.amigaos.net and we’ll do our best to help.